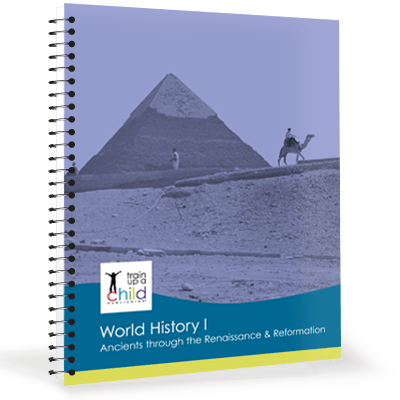 American Literature connects excellent literature to important historical events, expanding your students’ understanding of literature and history. 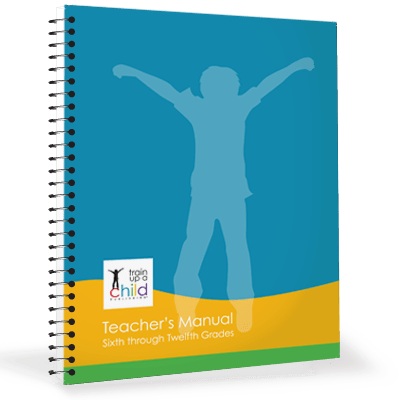 Not only will American Literature help your student better understand American writers and their works. 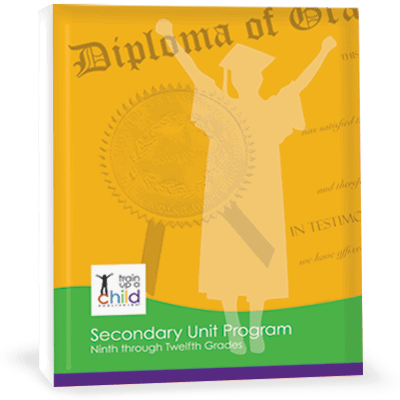 Reading the suggested books and completing the assignments will help your high schooler also better understand American History. 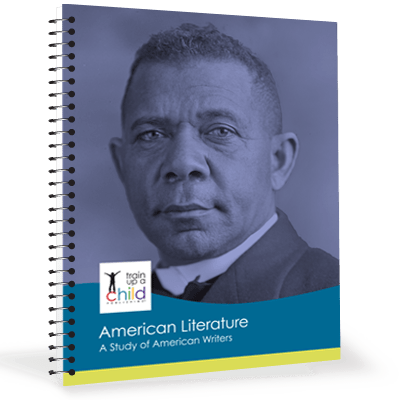 Using whole books instead of textbooks, your student will study works of remarkable American authors and poets such as Booker T. Washington (pictured on our cover), Ernest Hemingway, Harper Lee, Anne Bradstreet, Arthur Miller and James Fenimore Cooper. 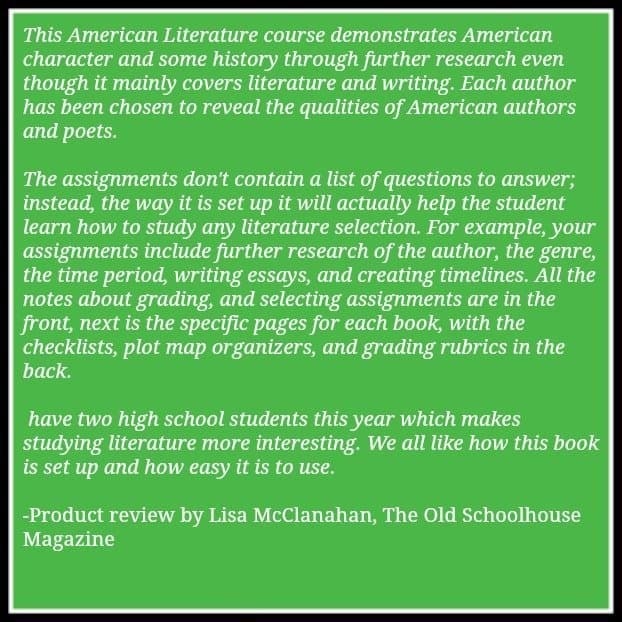 See the Table of Contents and Sample of American Literature: a Study of American Writers. American Literature: a Study of American Writers is 85 pages, printed black and white and coil bound. Read more about our other literature, history, and composition courses as well as our other English electives.